IDC today reports that China will by the end of this year over take US as the biggest smartphone market, globally. China will contribute a quarter of the global smartphone sales beating US at 17.8%. The growth in smartphone rightly comes from the top end as well as the economy-entry end. By 2016, IDC predicts China smartphone markets to come down to 24% of the globaal volumes. India ranks in 4th with 2.5% contribution to the global smartphone sales. For the Indian markets this is up from 2.2% in 2011 and this figure is expected to grow to 8.5% by 2016. With 3G in nascency and the intrent habit catching on, the potential held forward by India is tremendous. Close on Indian heals is Brazil with 2.3% of the global numbers. Russia is also close at heals. If you were a smartphone number the BRIC phenomenon is the “in” thing till 2016. India PC market registers 17% growth in Q2, 2012 over Q2, 2011. The combined desk-based and mobile PC market in India totalled nearly 2.9 million units in the second quarter of 2012. 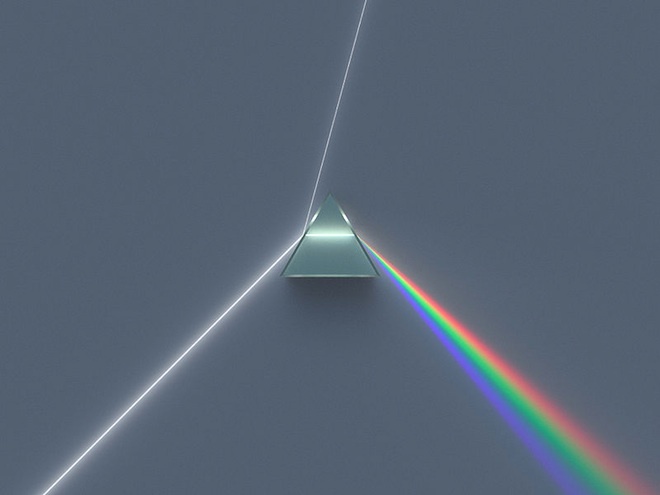 Consumer buying accounted for 50 percent of total PC sales in the second quarter of 2012. Consumer PC sales grew 24 percent sequentially, which emphasizes the fact that media tablets are not yet cannibalizing the PC market in India like in the West. Consumer growth is being primarily being driven by entry level products. Computer makers such as HP, Lenovo, Asus and Samsung registered more than 50 percent growth in the consumer segment. Ultrabooks are still finding it difficult to penetrate the market. However, with the availability of the new Intel processor and declining price points, adoption of Ultrabooks would increase in coming quarters. Laptops, which grew 54 percent compared to the second quarter of 2011, helped drive overall market growth. White boxes (including parallel import), which accounted for 45 percent of the overall desktop market, declined 18 percent in the second quarter of 2012 in comparison to the second quarter of 2011. 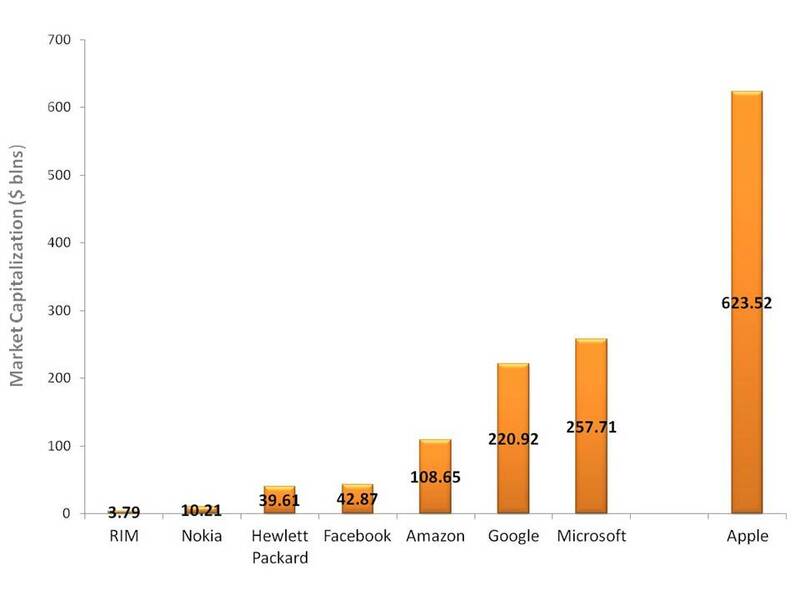 The launch of Windows8 will impact the category in terms of certain vendors who will GTM the Windows8 first. Lenovo has swung from a No.4 position in 2011 to No.1 position in 2012 basis a large TamilNadu govt order for the ELCOT project. 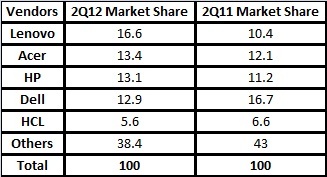 On the other hand, Dell’s market share reduced by more than a fifth to 12.9% as compared to 16.7% in Q2 2011. With Diwali coming up in November, the PC market is expected to continue showing momentum in the near future. Gartner believes that gifting during festivals along with subsequent shipments for the ELCOT deal will lead to further growth in the market. The study also reports a 25% growth in consumer purchases, which amounted to 50% of total PC shipments in Q2 2012. From a long term perspective, it is unclear how the PC market will shape up when the average Indian turns to tablet as the primary computing device. While tablets have been eating into PC shipments – that hasn’t happened yet in India. The iPad posses less of a threat to PCs in the Indian market at least for now, because of its hefty price tag. Who says 3G is a disappointment? The Mbit Index report also revealed that 2G users in India are consuming three-quarters of the total mobile data traffic, on average, while 3G users consume four times more data than 2G users. At current pace, the report expects that India’s mobile data consumption to double by June next year. Although the 3G consumption has growth thanks to 3G rates coming down and availability of cheap Smartphones & 3G phones, there is still quite a lot of room for improvement in 3G services. Even today, except for most urban areas, 3G coverage is rather minimal. Additionally, 3G data services have lot of scope of improvement in terms of consistent data transfer rates. In most cases, even today, 3G transfer rates vary a lot from area to area depending on the coverage and network provider. By the end of June 2012, 3G has outpaced 2G in terms of data traffic growth. 2G traffic currently generates over 75% of the total data traffic generated. A first time 3G user consumes close to 400 MB (megabytes) of data every month compared to about 100 MB consumption over 2G. Recent tariff reductions in 3G services have resulted in doubling 3G data traffic month on month. Only 17% of 2g traffic is used for downloading videos. The most valuable company ever- Apple! At the peak of dot-com bubble, Microsoft hit $620.6 bn valuation in 1999. The latest rally at Apple, has over-hauled Microsoft’s summit and made Apple the most valuable company of all time at $623.5bn. SO what could trip Apple? Product and experience is Apple’s strength. What could really make the going tough for Apple is that the faster it grows the lesser head room it has in the future. The only thing that could trip Apple’s growth is really its base and the head room.